RYA recognised for our expertise and experience. 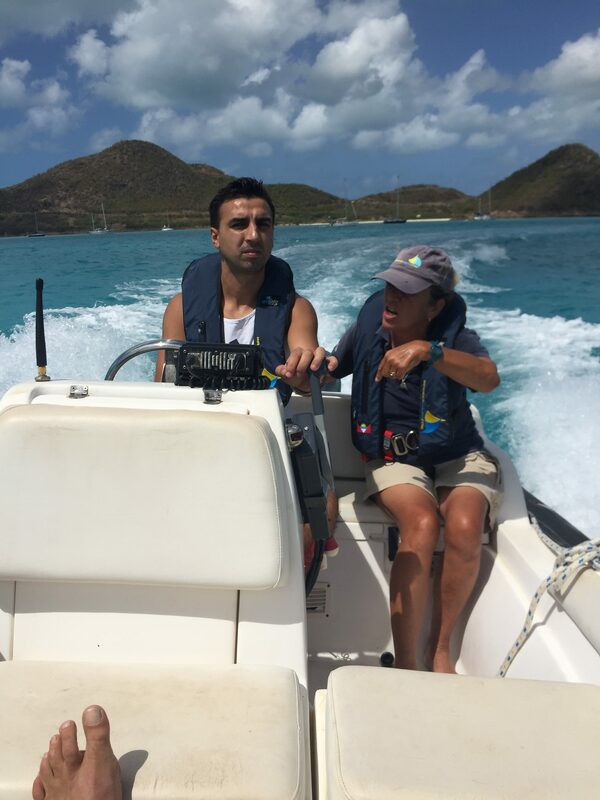 Where better to learn the skills of sailing and power boating? To make it easier for you to find the courses and dates you require, we have now added our Current Course Availability page detailing current courses that are on our schedule and available dates when any course can be scheduled for you. Availability is always subject to bookings received. If the dates you are interested in are not shown please email us for availability of a yacht and instructor and we will set the course up for you. 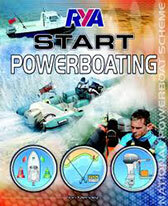 This 2 day course teaches the necessary skills to drive a powerboat in daylight and coastal waters. Ability to Power Boat Level 1 is assumed. It offers eligibility for the International Certificate of Competence (ICC) coastal for power up to 10m. 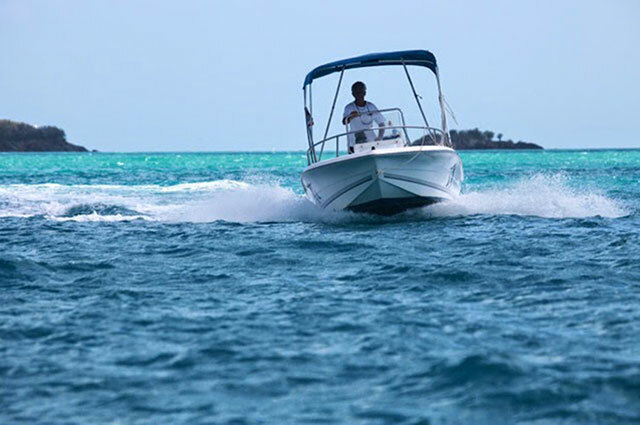 You will learn many boat handling skills including close quarter handling, man overboard recovery, picking up a mooring buoy, high speed manoeuvres, anchoring and control of the boat in a sea. 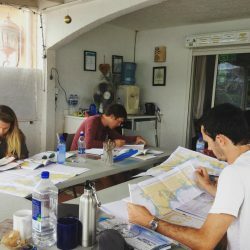 Some theory is also taught but it is assumed that you have knowledge of terminology and conduct with regard to other vessels in confined waters. RYA minimum age 12. Candidates under 16 will be issued with an endorsed certificate. Please Note:. There is a difference between a Power Boat and a Motor Cruiser. For simplicity a Motor Cruiser has below decks accommodation, and could also be referred to as a Cabin Cruiser. 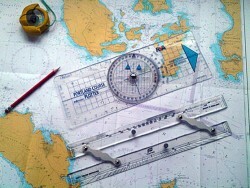 Miramar Sailing School does not offer the RYA Motor Cruising Scheme. What do you get for this?. 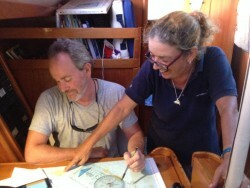 2 days of theory and driving training in the calm waters off Jolly Harbour Marina. Discounts / student: Not applicable to RYA Voucher Redemption. 5% – 2 students on the same course. 7.5% – 3 students on the same course. Course Schedule: 09:00 – 17:30 Thursday. Availability: All year round usually Fridays and Saturdays. 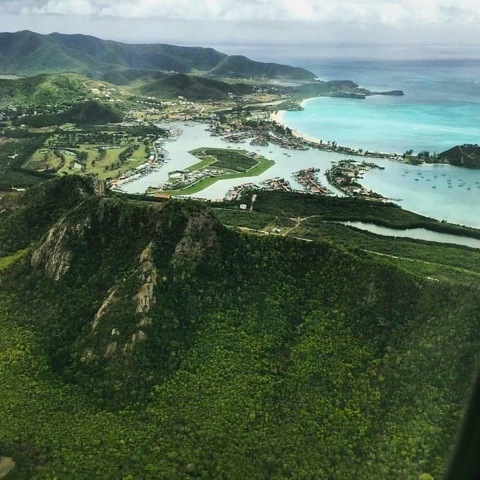 Consider our 1 or 2 day training courses that will enhance your training and make the most of your time in Antigua. Not only will you maximise the investment in your trip, you will depart with two RYA qualifications instead of one! If you wish to include any of the following in your package please Email us for availability. We also offer Gift Vouchers to give to family and friends.